Happiness is the best medicine for your company. 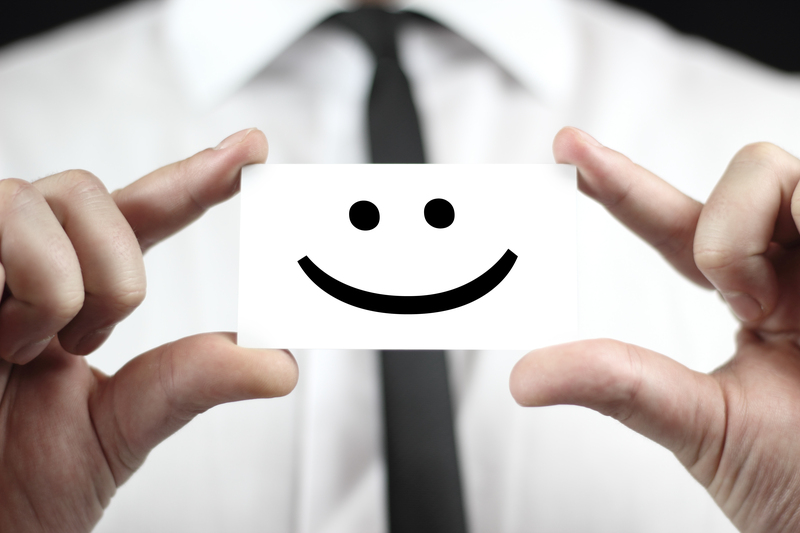 Not only your employees benefit from a business culture based on Happiness. More than 15 years of research have shown that attention to ‘Happiness’ on the workfloor has positive effects. ‘Happiness’ really does make a major difference. Tony Hsieh, de CEO van Zappos and co-founder of Delivering Happiness is one of the biggest examples en inspiration to increase happiness and prosperity at work. He has raised customer satisfaction to an art. He realized he could only achieve this if his employees were willing to do the utmost to satisfy their customers. Happy employees are more involved, come up with more ideas and create more innovation. Happy employees are willing to take those extra steps and are more productive. Clarity: what is expected of me and when I am doing it right? Clearness: what is the company’s goal and what is my role in that? Freedom of action and autonomy: being able to decide for yourself how certain results can be achieved (in line with the organisation’s objectives). Security: I feel myself secure and free enough to express my ideas and make suggestions. Appreciation: am I doing it well enough? Possibilities: are there opportunities for growth, can I show my talents to the fullest? Laughing: is there a place for humour and do people laugh? Celebrating successes: are successes communally celebrated?